As the name suggests, lager malts form the basis of lager beers. 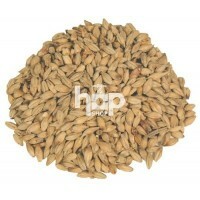 Pilsner and Lager malts are kilned slightly cooler than pale malts, which gives them a more delicate flavour. 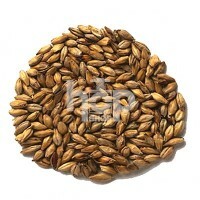 Munich malt and Vienna malt are used for the darker lager styles indigenous to Bavaria.